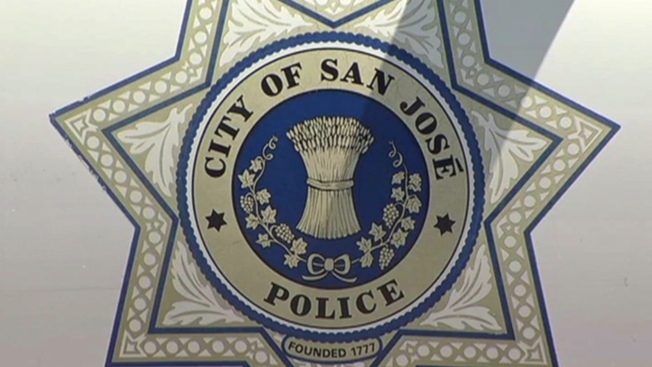 Staffing woes plaguing the San Jose Police Department are now affecting local schools. The police force does not have enough cops to work as resource officers on campuses throughout San Jose, which has left schools scrambling to fill the voids. "All of our 13 schools do not have an officer every single day," said Chris Funk, East Side Union High School District superintendent. "Just not enough to go around." Funk said district trustees recently raised the stipend for resource officers to $55 an hour. But the few officers who would be available to work in schools are instead filling overtime shifts, sometimes mandatory overtime, in patrol cars at roughly $80 an hour. "It's nice knowing you have that officer on campus, and it allows them to support us and make sure people who do not belong on campus do not come on campus," Funk said. East Side Union High School District has resorted to hiring private security to work football games and dances. Parents said they now have safety concerns with the lack of school resource officers. The San Jose Unified School District said it too struggles every day to hire resource officers.